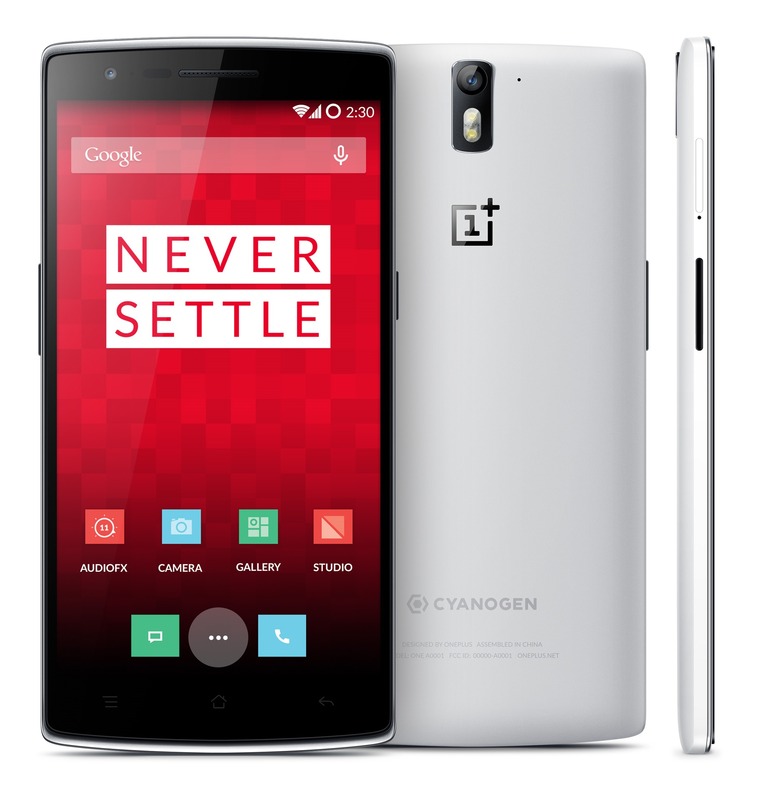 In a post on their forums, OnePlus has announced that Lollipop is coming very soon to the OnePlus One. The CyanogenMod 12S OTA update will arrive either on or before March 30, 2015, updating the current Cyanogen-based platform. And OxygenOS, the new firmware being developed in-house by OnePlus, will be released either on or before March 27, 2015. OnePlus is so confident that these updates will be released on time, that if they don’t, they will give away five free 64 GB devices to fans. While current owners may not care about this offer, they will like that Lollipop is less than two weeks away.